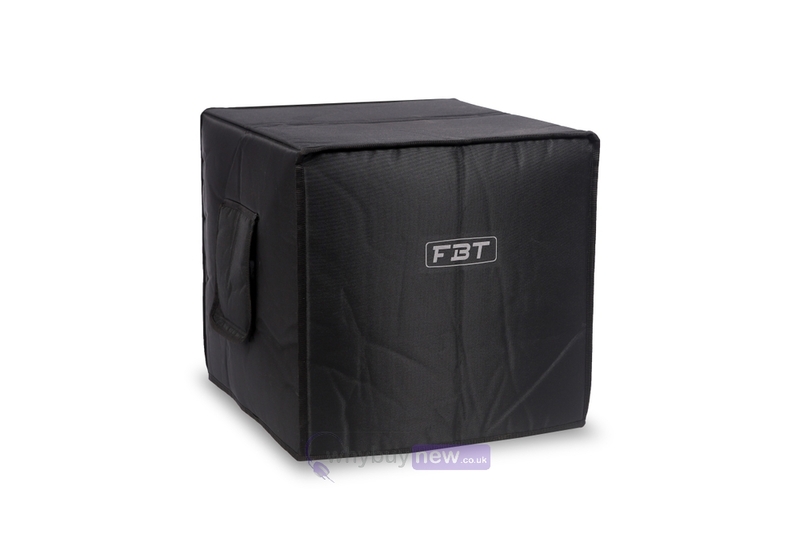 This is the FBT SL-C 112 Cover for Subline 112. If you've ever had to transport your audio equipment from gig to gig or had to put it all into storage you know how easy it is for your speakers to become scuffed and damaged. 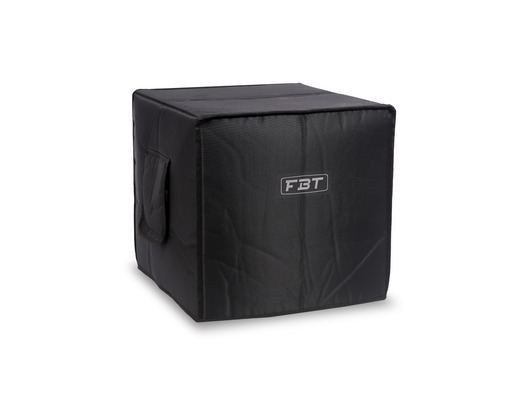 FBT have come up with a solution in the form of this handy slip-on cover for the FBT Subline 112 which features a padded lining to protect against knocks and scrapes, as well as two flaps either side for easy access to the sub's carry handles.